Services – Decking Systems Inc. 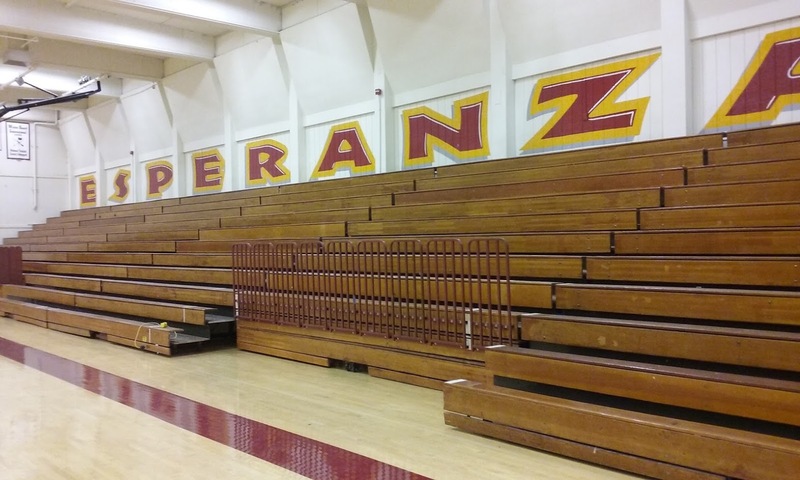 Manufacturer guidelines and State requirements recommend getting your bleachers inspected on an annual basis. We CAN help! Fixed or outdoor seating can be a better option depending on your specific needs and spacial constraints. Let us help you review your options. We have always specialized in indoor retractable bleachers. Our team is standing by to discuss your individual needs and customize a quote to fit your budget. Copyright © 2018 Decking Systems Inc.